Directions:Oceanside Blvd to Left on Seafarer Circle to Scallop. Quiet area w/sidewalks & underground utilities. Close to shopping, schools, restaurants, entertainment & Eau Gallie causeway leading to mainland! SchoolsClick map icons below to view information for schools near 3095 Scallop Lane Indialantic, FL 32903. Home for sale at 3095 Scallop Lane Indialantic, FL 32903. Description: The home at 3095 Scallop Lane Indialantic, FL 32903 with the MLS Number 835995 is currently listed at $290,000 and has been on the Indialantic market for 76 days. 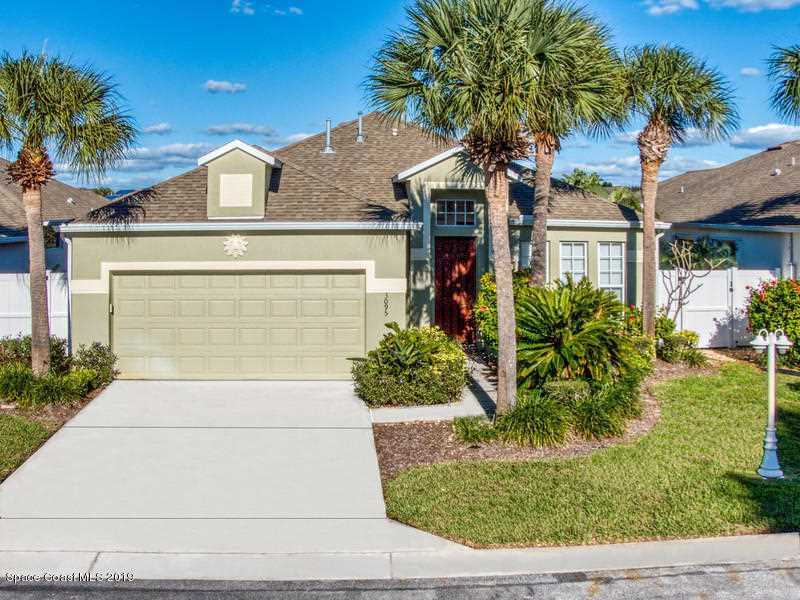 You are viewing the MLS property details of the home for sale at 3095 Scallop Lane Indialantic, FL 32903, which is located in the The Dunes At Oceanside Village Shown On S.B. 8 Pg subdivision, includes 3 bedrooms and 2 bathrooms, and has approximately 1414 sq.ft. of living area.